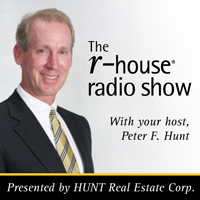 Your Host, Peter Hunt, welcomes Robin Schimminger to the show! Robin Schimminger represents District 140 in the New York State Assembly, which comprises all of the Town of Tonawanda, the City of Tonawanda in Erie County, and most of the City of North Tonawanda in Niagara County. Together, Peter Hunt leads the discussion on the state population and state legislative seats within congress.